A pig bit me on the finger when I was 4. Some of my old friends from high school and university call me ‘Milesy’. What they’ve done there, you see, is they’ve taken my surname and rather cleverly added a ‘-y’ on the end. I think you’ll agree it’s a nickname that reveals a lot about me. Though mostly what it reveals is that my surname is ‘Miles’, which is already fairly common knowledge. Sometimes they don’t even bother with the ‘-y’. At that point you can’t strictly call it a nickname anymore; it’s literally just my actual surname. One thing I worry about a lot is offending anyone or accidentally being rude to people. Maybe it’s because I’m so fearful about being rude in person that I let myself be a bit rude when I’m writing. Weird situations, funny dialogue, sentences that almost make sense don’t. Cheeky, baroque, energetic, funny, human. I think I’d be Arthur Dent from The Hitchhikers Guide to the Galaxy. He’s constantly struggling to cope with the weird, cosmic-scale situations he find himself in, which is sort of how I feel in everyday, non–cosmic-scale life. Also, even when he’s upset and panicking, he’s usually very polite about it. 6 January 1964: the Monday after the Daleks said ‘Exterminate!’ for the first time on Doctor Who. I think that would have been an interesting day to be a kid in the school playground. People started going crazy about Daleks after that. They even invented a word for it: ‘Dalekmania’. Myself! If that sounds incredibly egotistical, it’s not meant to be. In life and in creative work you naturally get influenced by other people and other artists, and that’s definitely true for me. But as I grow and change, both as a person and as a writer, I try very hard to stay as true as I can to my ‘best’ self: a younger version of myself that maybe only ever existed in my head, but still acts as a guide for how I should act in the present. ‘Pizza’. Because if I or someone else around me is using the word ‘pizza’, there’s a reasonable chance I might be about to eat some pizza. 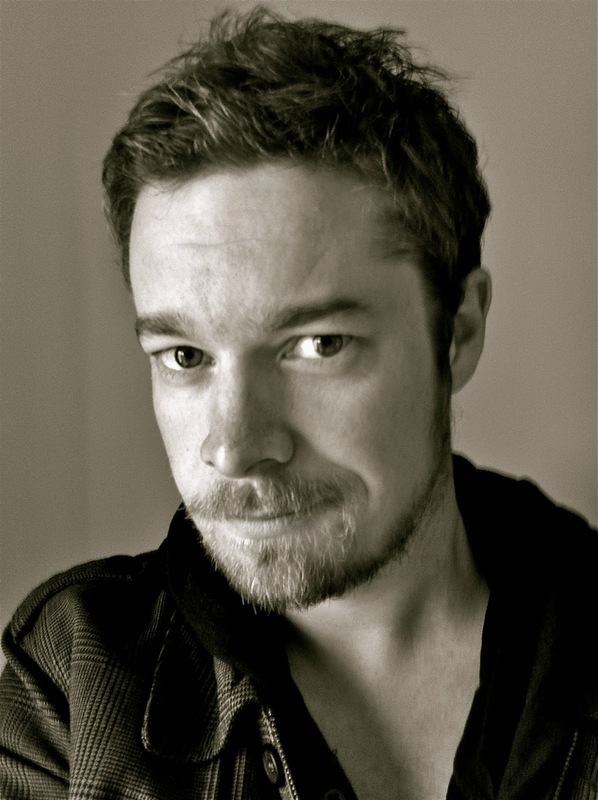 Chris Miles is an Australian author who has written for the Zac Power series (under the name H I Larry). His two non-fiction books for children - Who's on the Money? and Stuck on History - have been listed as CBCA Notable books. 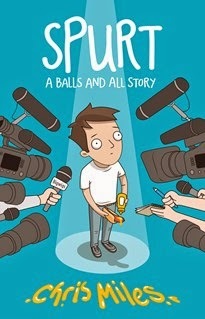 His latest book, Spurt (Hardie Grant Egmont, July 2014) is his first novel for teens. Visit Chris' website and Facebook page for updates on his books and writing.